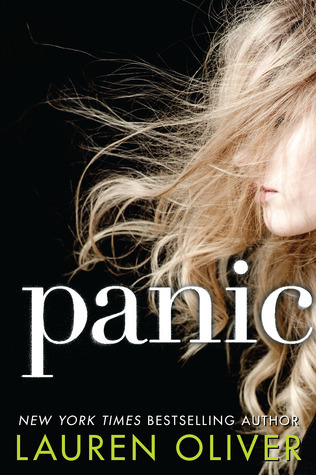 The cover reveal of Panic was today! So I also decided to do WoW to celebrate! The story reminds me of The Hunger Games but I think and hope it will be something different! And the cover is so pretty and it think it really relates to the story! Heather looks beautiful in it! Well done to whoever designed the cover! I'm really loving that cover. Great choice and thanks for sharing! Sounds interesting! I haven't read any of Oliver's books, but I've heard great things. Thanks for sharing! Wow. This is the first time I have seen this and it look great! I want this book! Great pick.